A big PEPLUM film made in the 1930s, which was rare during that decade. 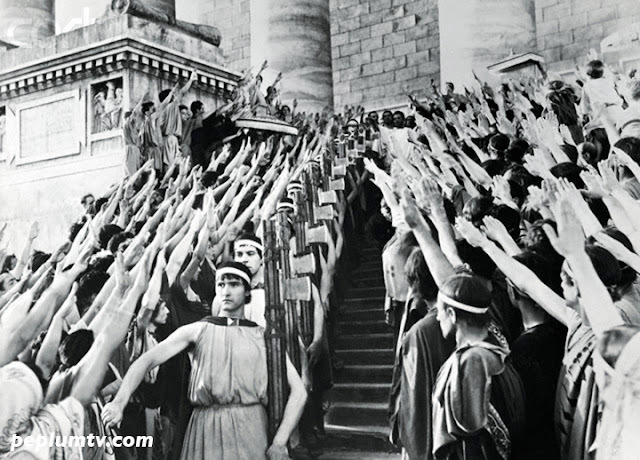 The film's reputation is tainted since it was funded by Mussolini. It's a big epic, nonetheless. I would love to see a dubbed or subtitled version! A nazi-funded film version of Baron Munchhausen (1943) is still a rousing epic and a very entertaining film. It's a difficult subject matter. Shall we dislike a work of art depending on who the patron is?